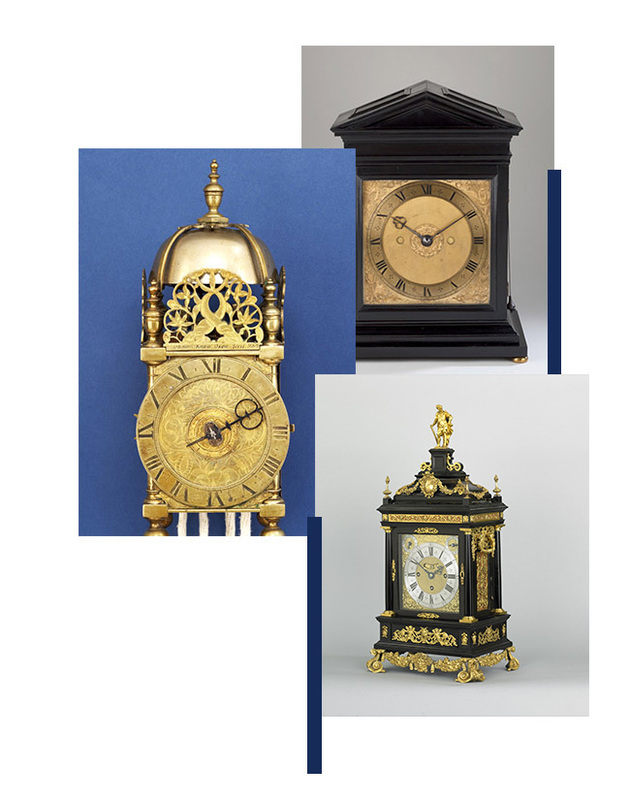 Two private clock collectors collaborated to stage an outstanding exhibition of early English clocks at the prestigious venue of Bonhams, New Bond Street, London in September 2018. Running from Monday September 3 to Friday September 14, the exhibition provided a fascinating and unique insight into the innovation and collaboration shown by London clockmakers in the Seventeenth Century. 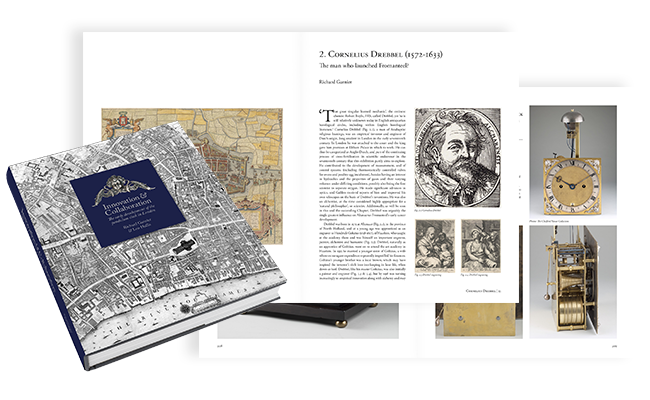 The work of Edward East, Thomas Tompion and the Knibb and Fromanteel families of clockmakers, together with other clockmakers, is explored in detail, with over 100 long case and table clocks on display.